We are a centre of excellence for wetlands research, interpretation and education based on the principle of stewardship and the importance of environmental awareness. To be the foremost public environmental research and education centre in Canada. 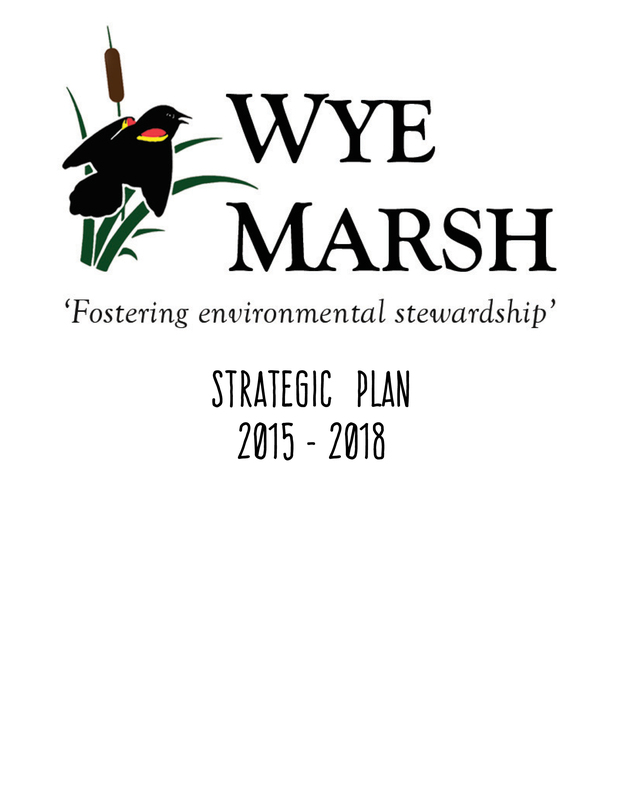 Stewardship – Stewardship is an ethic that embodies the responsible planning and management of resources. The concept can be applied to the environment and nature. " Measured Success (Environmental Awareness) – Develop and maintain a thorough and evolving understanding of environmental issues that relate to the Georgian Bay region and wetlands in particular. Identify ways to promote awareness of the diversity and fragility of our environment and the importance of its protection. Centre of Excellence – Strive for consistency and integrity in all facets of what we do. Planning, decision making and action reflect a focus on being a front runner in environmental research and programming while continuously learning and working to improve the products and services we provide. Wetlands Research – Partner with academic and other research-based institutions in identifying, planning and funding wetlands research. Develop criteria for evaluating proposed research projects at all levels (e.g. staff, post-secondary student; higher academic, etc). Education/Interpretation: will include programs, events and activities that inform all levels of formal education, preschool through post-secondary, and visiting public. These will include Experiential, interpretive and multi-discipline, multi-media opportunities to learn.